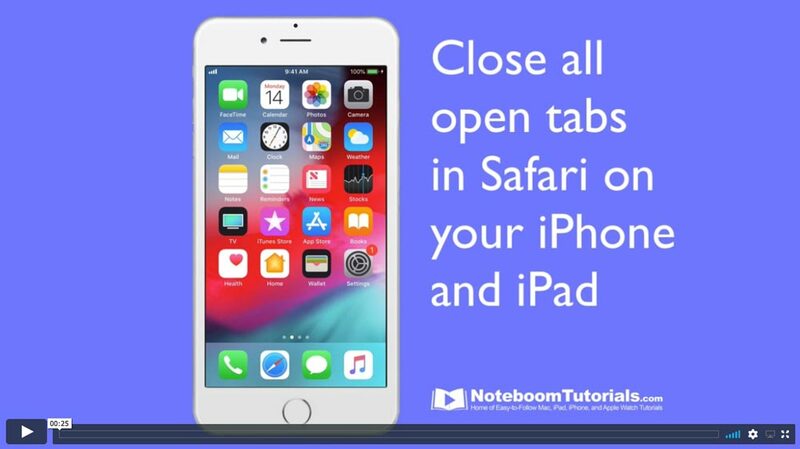 Do you have a lot of tabs open in Safari on your iPhone or iTab? 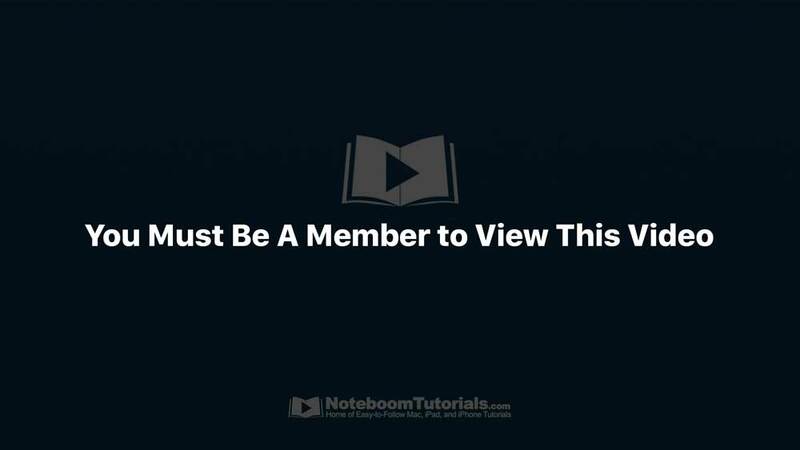 Are you tired of closing them one-by-one? Close them all with a few simple taps. 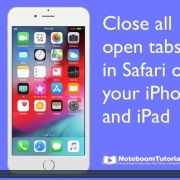 All you need to do, once you are in Safari, is tap-and-hold on the tab button. On the iPhone, this is at the bottom of the iPhone display. On the iPad, it is at the top in Safari’s toolbar. 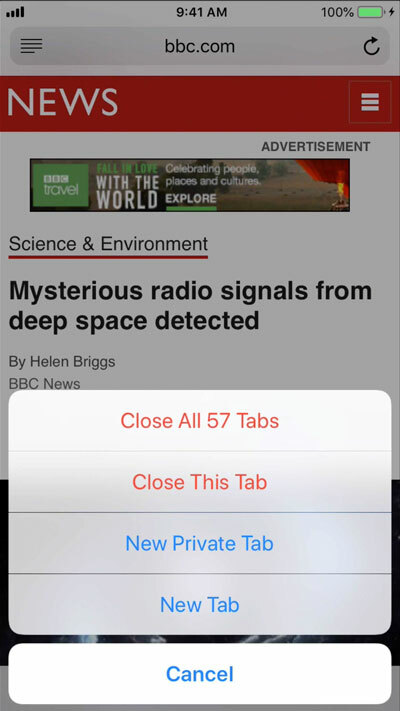 Once you tap-and-hold on this tab button for a few seconds, you’ll see all your options including closing all your tabs.